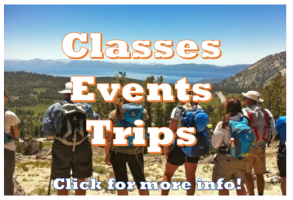 Check out our upcoming trips and events! 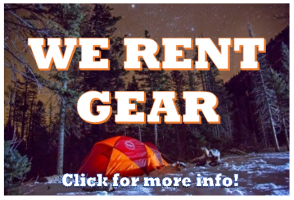 Also, we have our full set of camping, backpacking equipment and watercrafts for you to rent! As the premier specialty outdoor store in Columbus, Ohio, we carry a wide range of essential products for your favorite outdoor adventures. From equipment rentals and outerwear, to backpacking supplies and alpine climbing gear, you’ll find everything you need to experience the outdoors in comfort, safety, and style. 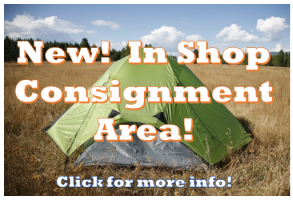 Our inventory is always growing and evolving to bring you the latest sporting goods the industry has to offer, so check back often to see what’s new. We offer prompt shipping services for online orders placed by 1 pm. Drop by our store at 2864 North High St. to experience the outstanding customer service and high quality products that have made us a Best of Columbus winner for seven straight years! We like gear. Just the same we are passionate about making sure that gear is used safely and with minimal impact on our earth. That's why we do what we do. Tranquility is found outdoors. Inspiration is found outdoors. Love and passion are found outdoors. Peace and adventure are found outdoors. Personal achievement is found outdoors. A little piece of us gets to travel the world with the people who use the gear they get from us. 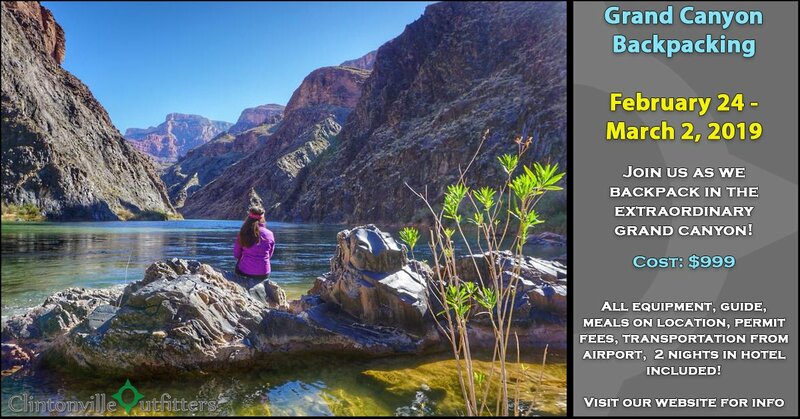 Knowing those people will be warm, safe, and comfortable while finding themselves in nature is what drives us everyday to offer top quality product fit for any adventure.